I am right into the clean eating craze and am hoping to post some yummy, healthy foods that have my own personal spin on them. I love researching on the internet and getting inspiration from others who have been there before, but I also love to make my own additions to recipes and try things that might, or might not work. 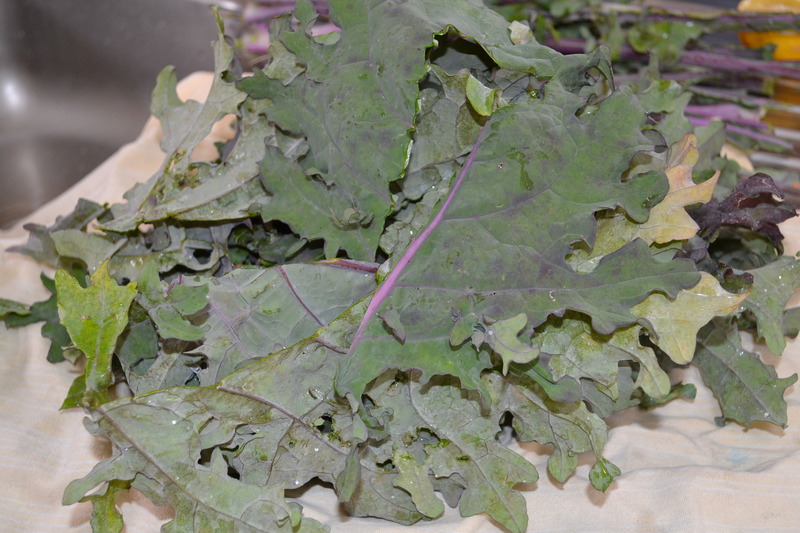 Husband has lots of lovely green kale growing in the back yard (along with many other beautiful fruits and veggies) and although I do think it tasted rather ordinary when just steamed, I do like it when it’s changed into a different format. 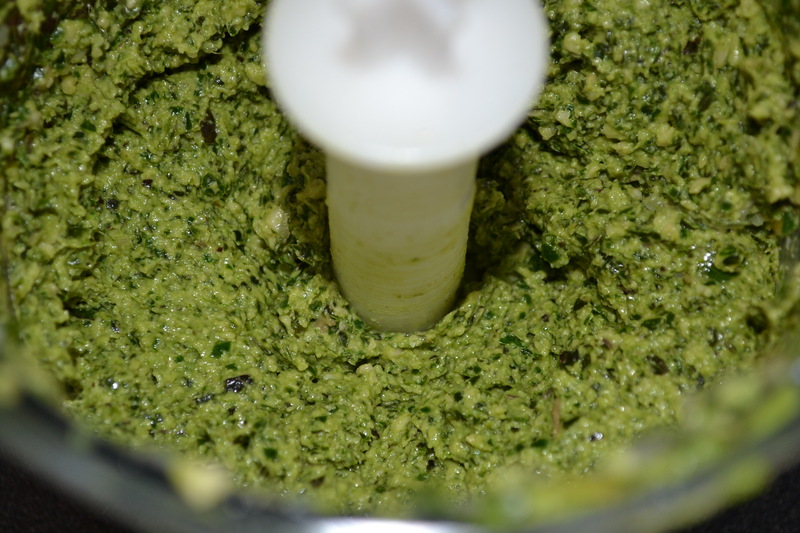 One of the formats I have tried recently is to make a pesto out of it. All I can say is….YUM. It’s like having a hit of goodness in the form of a condiment. We had this slathered on top of our quinoa and sesame seed-crusted chicken (that’s another successful kitchen sesh that I will share another day). 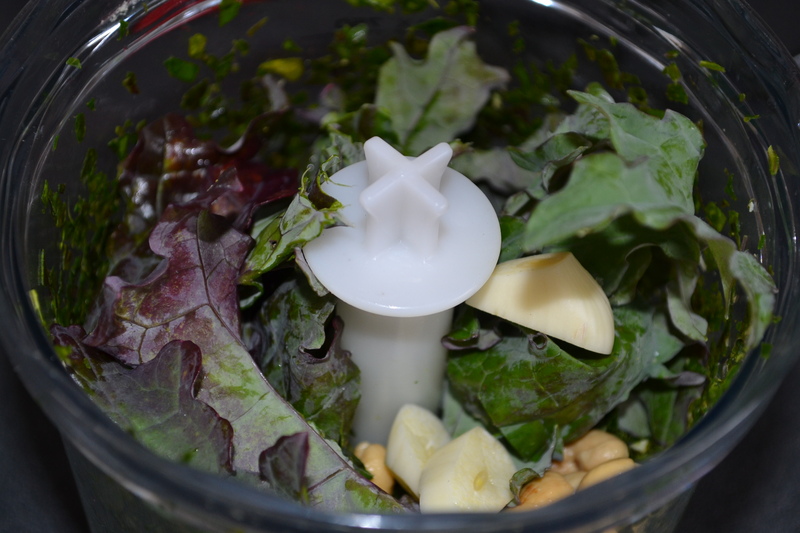 Do you have any fab kale recipes? 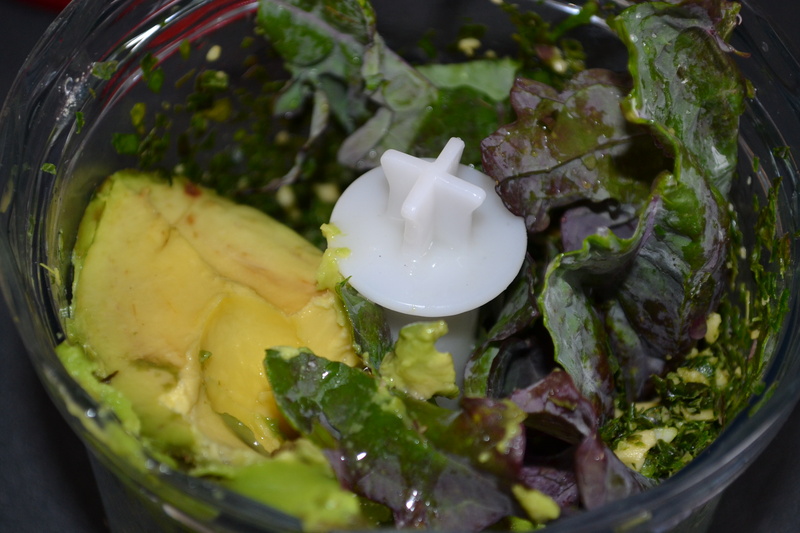 This entry was posted in Love and tagged Avocado, Clean Eating, cooking, Healthy Eating, Kale, Pesto by sewandbakeandlove. Bookmark the permalink. I am going to perhaps ask a really silly question here, but can this be used as a dip? Or should it just be used in cooking such as a ‘pesto’ pasta? Please forgive me!!!! Not silly! It could be a dip…why not? I’d add a little more coconut or olive oil though, to make it a bit more dip-like! 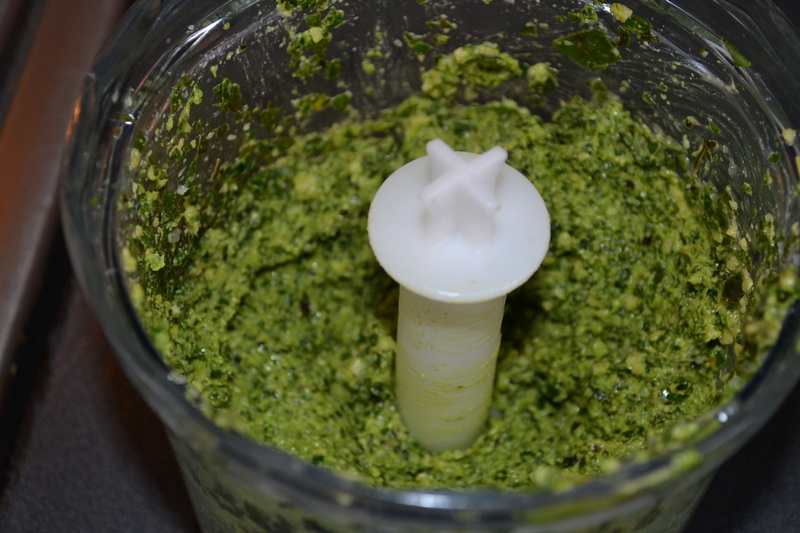 Brussel sprouts pesto…we’ll try that next!!! Allison have you tried Kale Chips? They are so tasty!! You just spread a bunch of small kale leaves on a baking tray, sprinkle then really lightly with olive oil and whatever seasoning you like (I used mixed spice but you could use garlic flakes or just rock salt) and bake for around 10 mins. They are so crunchy and a delicious (and healthy!) snack!